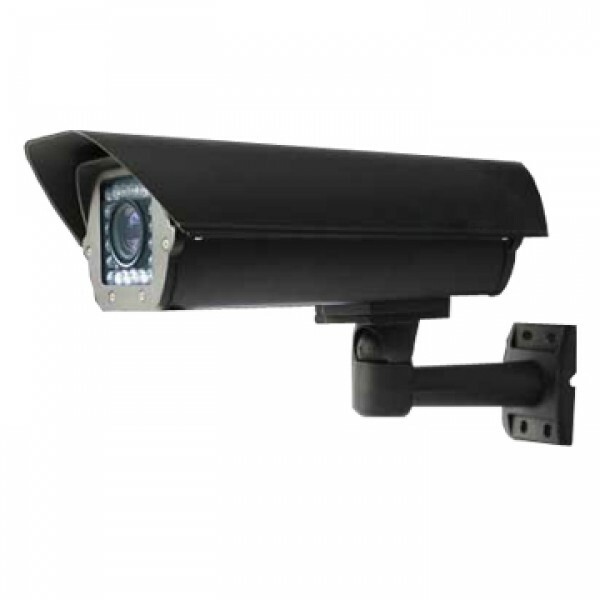 Austin video surveillance and security camera systems for your home or bussines; get home security cameras and video surveillance in Austin today! We offer the latest technology available to Austin residents. 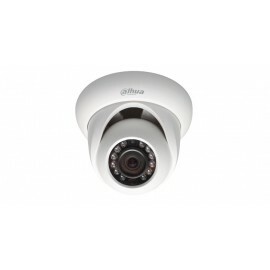 Our security cameras are HD quality and you can see the difference. Our systems offer you the ability to watch live or recorded video from anywhere with our mobile app. Vital Security is a local Austin, TX business. 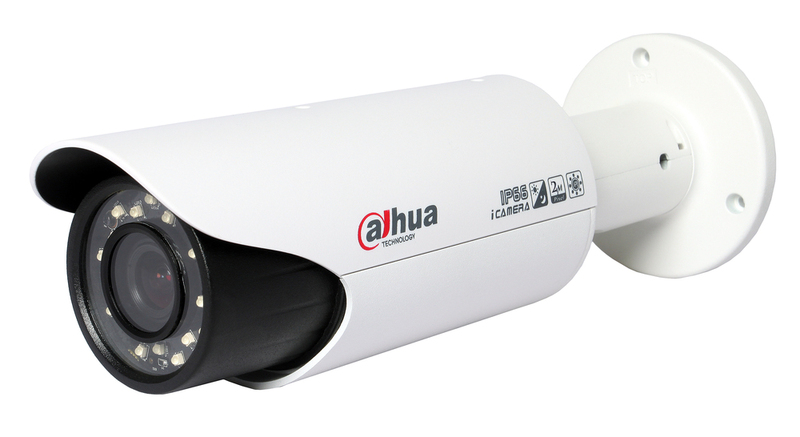 We offer custom designed HD quality security camera systems for your Austin home or business. 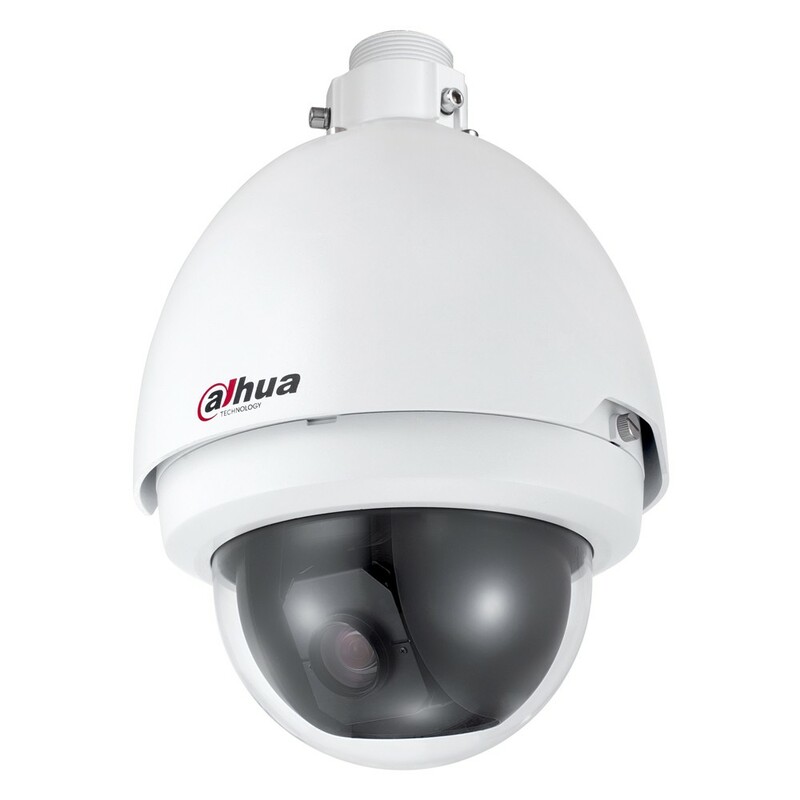 We have over 30 years of camera sales and security camera installation experience. With custom design for each camera system that fits your exact needs and your budget. We specialize in residential, HOA, property management, commercial sites, retail, and industrial installations. We look forward to working together to secure your Austin home or business.